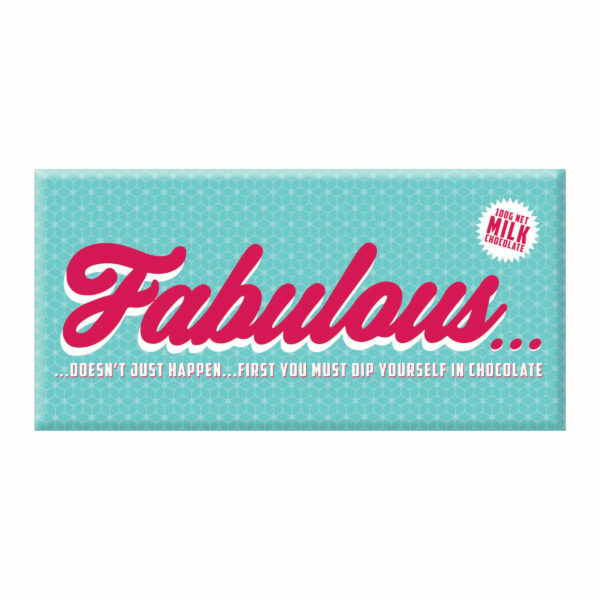 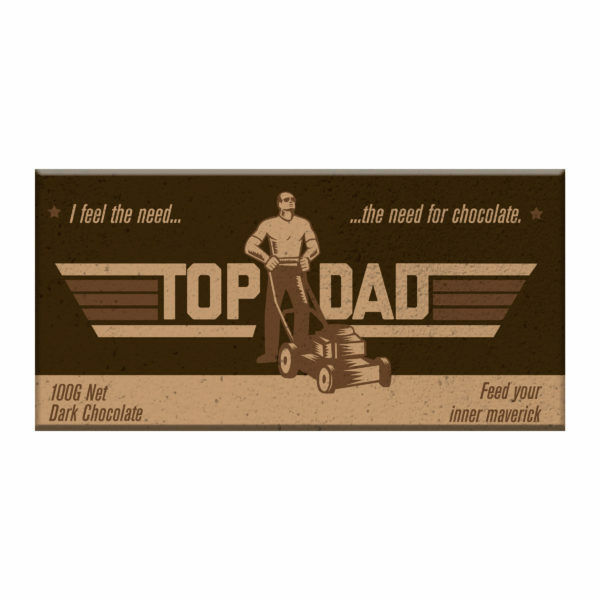 Designed to fit your lifestyle choices, The Bellaberry Chocolate 100g ‘DAD JOKES Chocolate ®’ Dark. 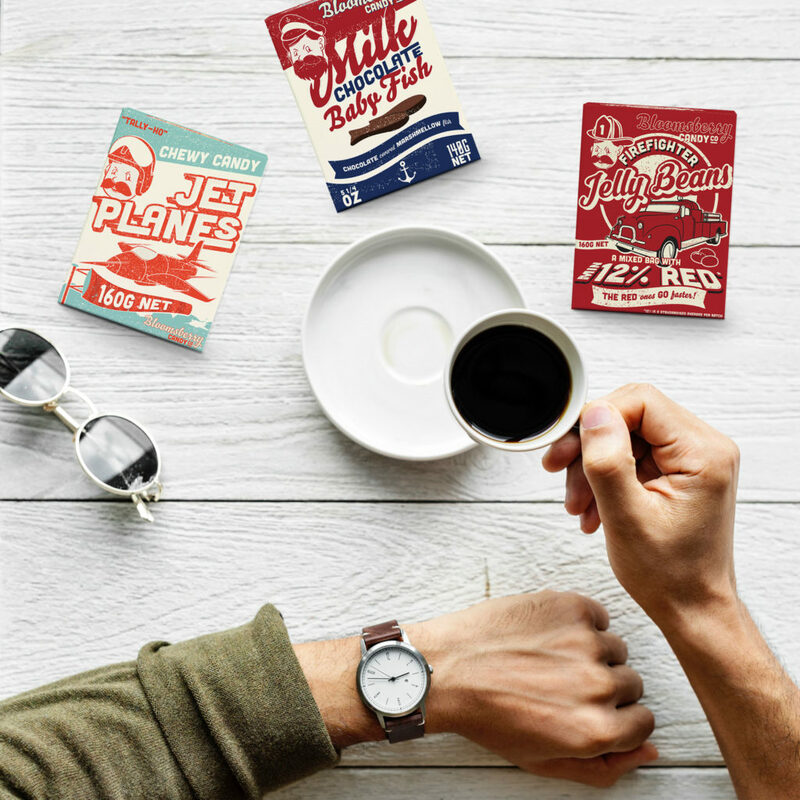 Will meet exceed your most demanding expectations, whatever they are. 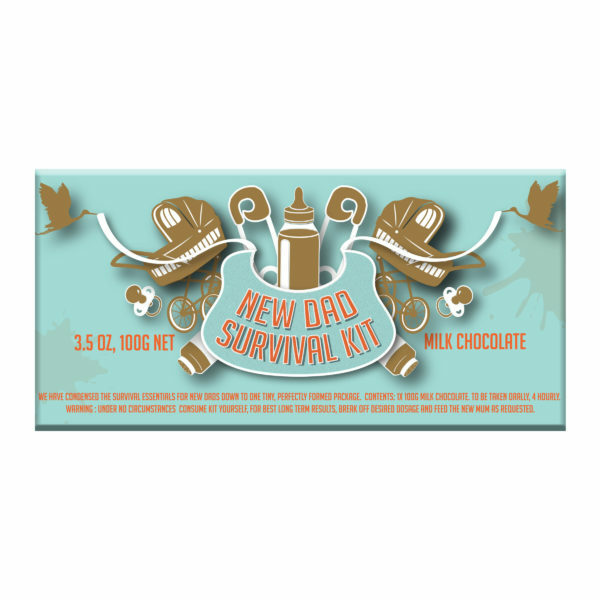 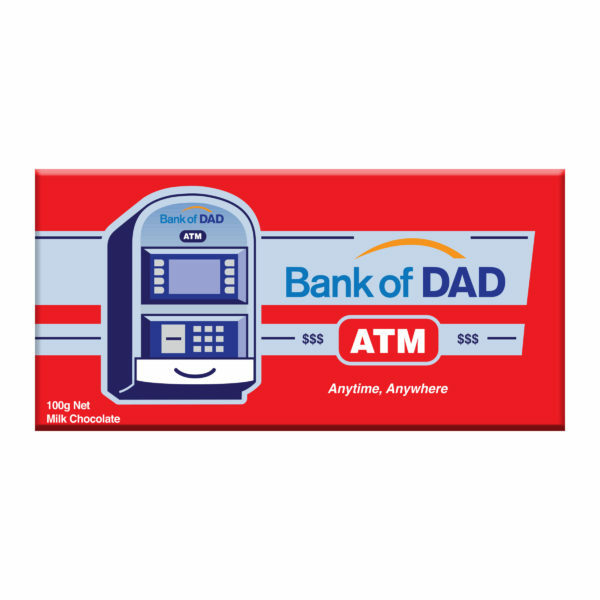 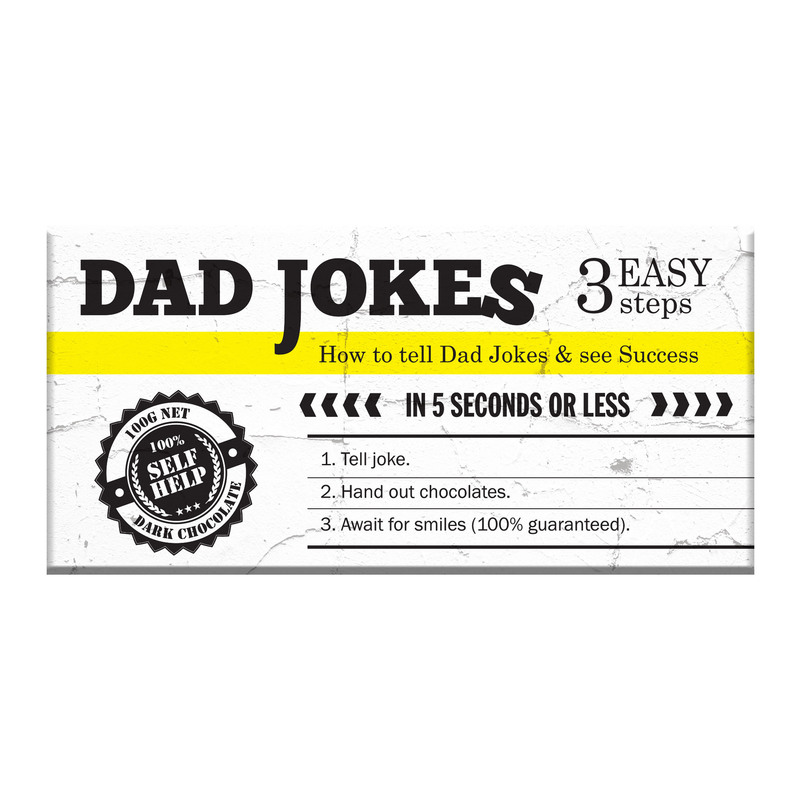 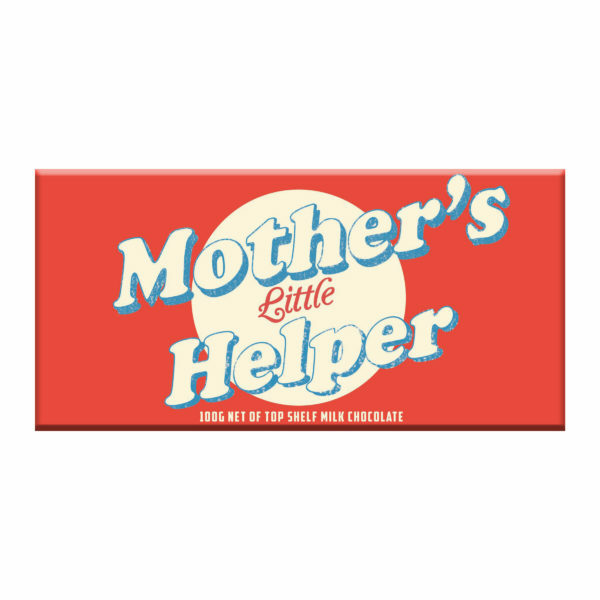 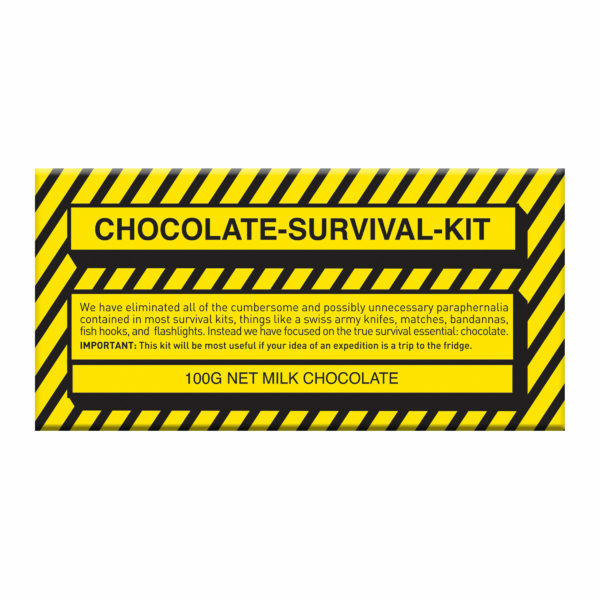 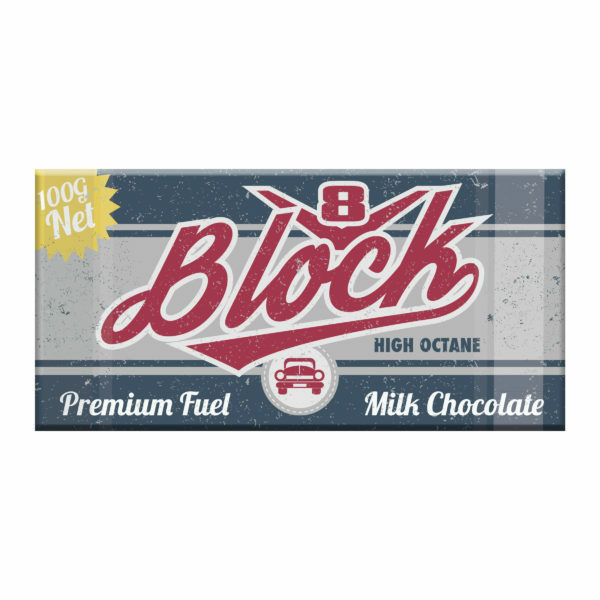 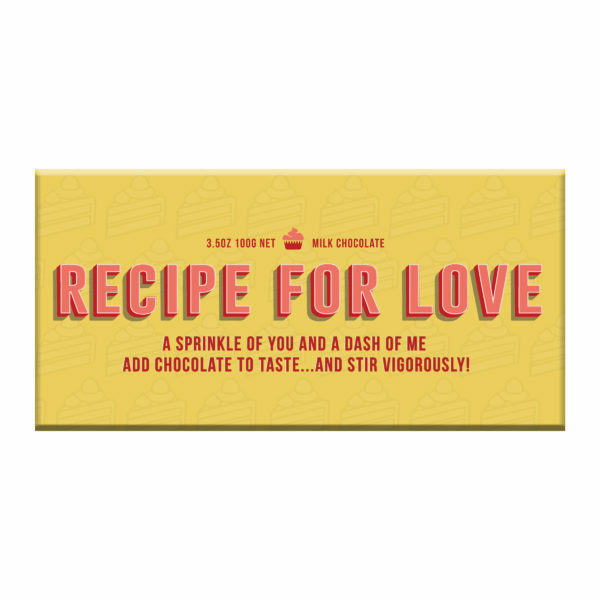 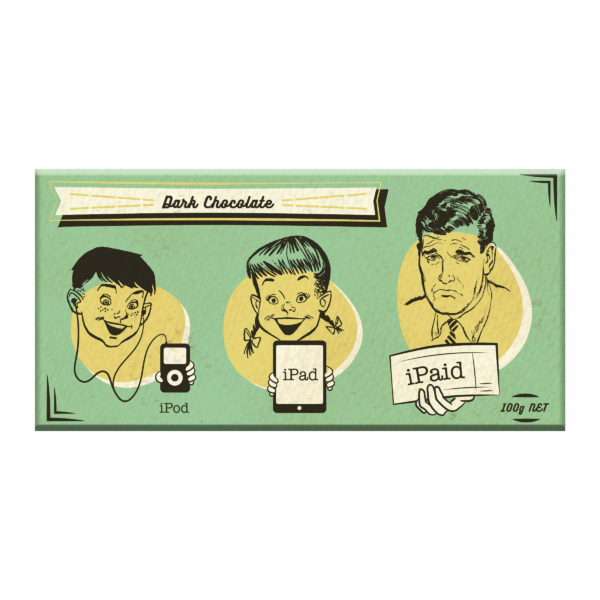 ‘DAD JOKES Chocolate ® Dark’ comes encased in a hard wearing matt laminated cardboard carton built to take all the knocks that your exciting action packed lifestyle can throw at it.